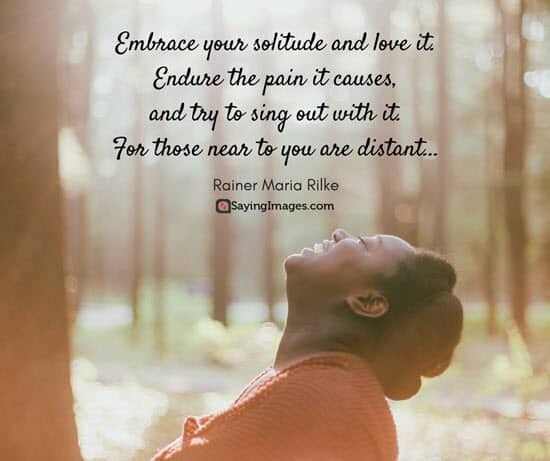 Ready to be inspired by these Rainer Maria Rilke quotes? 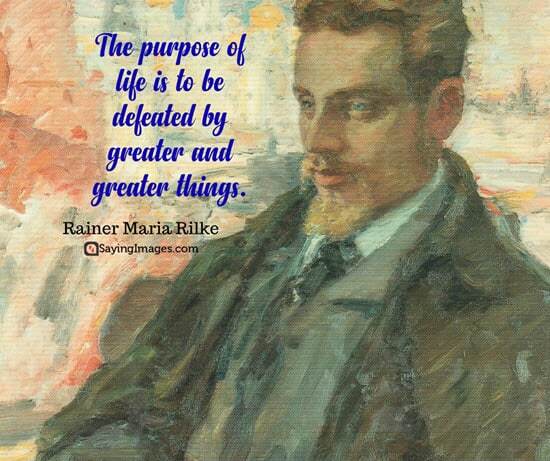 Considered as one of the most notable poets in the German language, Rainer Maria Rilke was born in Prague on December 4, 1875. His works involved highly lyrical prose and verse using words that were written in entirely his own style. Two of his most popular works are the semi-autobiography entitled The Notebooks of Malte Laurids Brigge and the Letters to a Young Poet which is a prose. Apart from his immense influence on German literature, Rilke also wrote in French. He composed around 400 poems in that language and dedicated them to Valais in Switzerland. He died on December 29, 1926, because of leukemia. To love is good, too: love being difficult. For one human being to love another: that is perhaps the most difficult of all our tasks, the ultimate, the last test and proof, the work for which all other work is but preparation. Do not assume that he who seeks to comfort you now, lives untroubled among the simple and quiet words that sometimes do you good. His life may also have much sadness and difficulty, that remains far beyond yours. Were it otherwise, he would never have been able to find these words. Have patience with everything that remains unsolved in your heart. …live in the question. Only someone who is ready for everything, who doesn’t exclude any experience, even the most incomprehensible, will live the relationship with another person as something alive and will himself sound the depths of his own being. Don’t be too quick to draw conclusions from what happens to you; simply let it happen. Otherwise it will be too easy for you to look with blame… at your past, which naturally has a share with everything that now meets you. A work of art is good if it has arisen out of necessity. That is the only way one can judge it. Life is heavier than the weight of all things. The highest form of love is to be the protector of another person‘s solitude. Fame is finally only the sum total of all the misunderstanding that can gather around a new name. Destiny itself is like a wonderful wide tapestry in which every thread is guided by an unspeakable tender hand, placed beside another thread and held and carried by a hundred others. 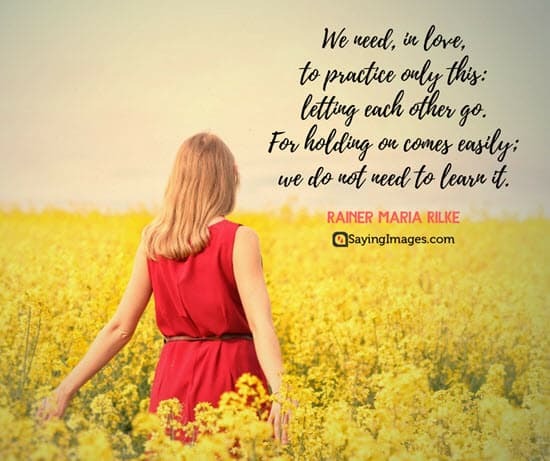 Hope you enjoyed this collection of the best Rainer Maria Rilke quotes. Make sure to share them with your friends!